If you are a freight broker, by now you already know about the $75,000 freight broker bond that became a requirement on 10/1/13, and more importantly, you must have already gotten it last year if you are still in service. Well, it is that time of year again, and all freight brokers, forwarders and motor carriers should start thinking about renewing their freight broker bond. What Is the $75K Freight Broker Bond? A freight broker bond is a surety bond which guarantees that freight brokers will pay carriers and that they will conduct business in an ethical manner when it comes to their client dealings. If the freight broker fails to pay truckers on time, the bond will come into play and cover all losses, since it is a measure of security for the carriers as well as the end customers. The bond requirement started back in 1930. In the ‘70s, the bond requirement was fixed at $10,000 and remain unchanged for over 30 years, up until 2012. On July 1st 2012, President Barack Obama signed a new re-authorization bill, called the Moving Ahead for Progress in the 21st Century Act (MAP-21), which increased freight broker bonds to $75,000. According to the Federal Motor Carrier Safety Administration (FMCSA), the new law was designed to minimize crashes, injuries and fatalities with large trucks and buses. MAP-21 is said to have provided $561 million in the 2013 fiscal year and expected to bring in $572 million this year. The money will go for administrative expenses and grant programs. What Does the $75K Freight Broker Mean for My Business? First of all, as a freight broker who wants to stay in business, you now need to pay a significantly bigger amount of money annually i.e. a premium on $75,000 instead of $10,000. Also, there are many provisions in MAP-21 that increase oversight of sureties, and particularly trusts, by the FMCSA. This means that they require that financial security consist of assets readily available for claim payment. Freight forwarders are also subject to the new bond requirements. MAP-21 also forbids additional, or double, brokering. 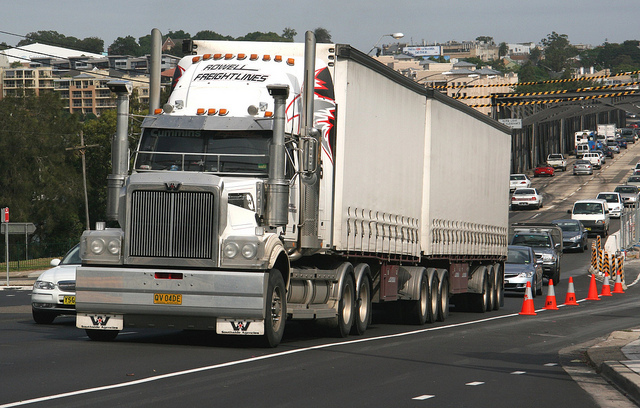 This means that, as a trucker, you are no longer allowed to receive freight from another trucker or broker. Customers must be aware at all times which carrier is handling their cargo. The new freight bond needs to be acquired by October 1st latest. Those freight brokers and forwarders who fail to do so will need to cease all activity, as it will be illegal to continue operating. Try not to wait until the last minute, so you can avoid any possible mix-ups. What Is the Easiest Way to Get Bonded? Bryant Surety Bonds offers fast approvals and low rates on freight broker bonds in all 50 states! 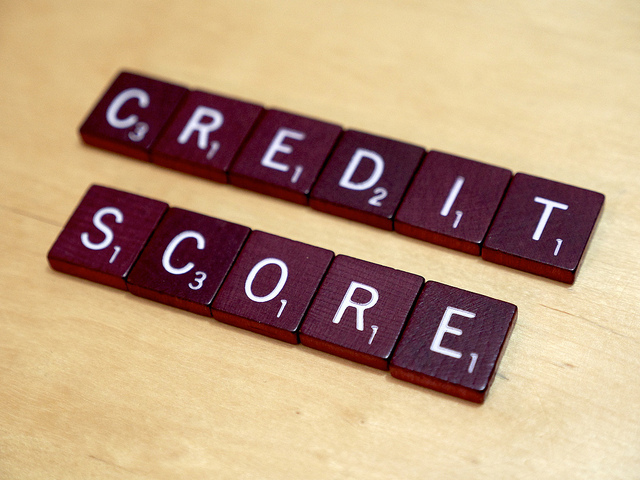 Even your personal bad credit is not an issue with Bryant Surety Bonds. What can be a deal breaker with other agencies, with us is not an issue, as long as you personal credit score is in the 500s. We are professionals in the field of surety bonds and our online system will provide you with a no-obligation instant approval. One of the biggest benefits of choosing to get bonded with us that our bonds come with an A-rated, T-listed backing, which guarantees that the FMCSA will accept your bond. Also, no business financials, personal financial statements or spousal indemnity are required. Bryant Surety Bonds welcomes all new businesses and non-US citizens. You also do not need to have a collateral for any credit types. You can apply online and the approval process will be done in minutes. So, if you are a freight broker or forwarder don’t wait until the last minute to get bonded. Make sure your business will stay on the map next year and apply for a freight broker bond online in just minutes!